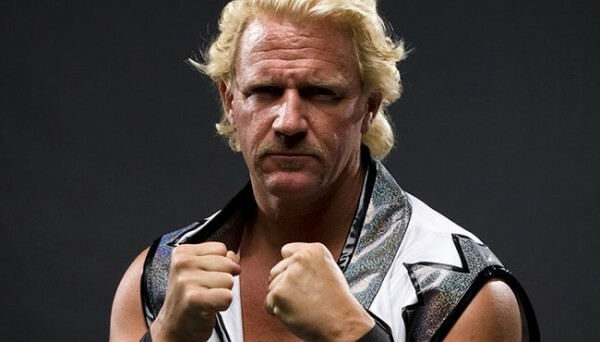 – Jeff Jarrett’s lawsuit against Anthem has failed to produce a settlement in talks, according to a new report. PWInsider has confirmed that the two sides were unable to come to a settlement during a telephone meeting on Friday that aimed to put the lawsuit behind the two parties. The lawsuit claims that Anthem and Impact Wrestling violated state and federal trademark infringements in regard to Jarrett’s Global Wrestling Entertainment, as well as Jarretts property rights to his own name, photograph, and other likeness. Jarrett is arguing that Anthem prevented him from filing copyrights for the footage he taped for GWF’s Amped series and that Impact/Anthem deleted all of the master recordings. Anthem has admitted to deleting the footage in the normal course of business so that they could free up storage space. Without a settlement, the case is set to make its way through the courts at this point.